Pole Pole is located in the Chole Bay area, near Utende village on the southeast coast of the Mafia Island Marine Park. It lies on the beach, within a tropical garden, overlooking a spectacular view of the Mafia Archipelago and the Indian Ocean. 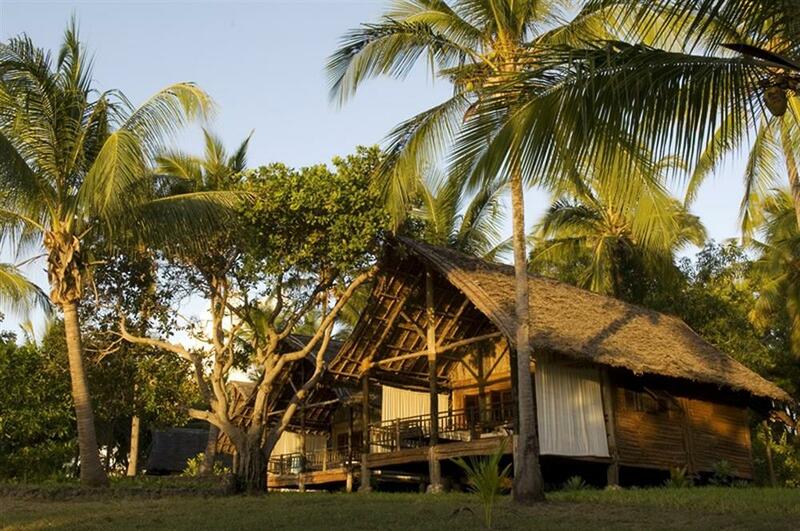 Seven luxury bungalow suites, elegant and spacious, are set among the coconut palms overlooking the bay. 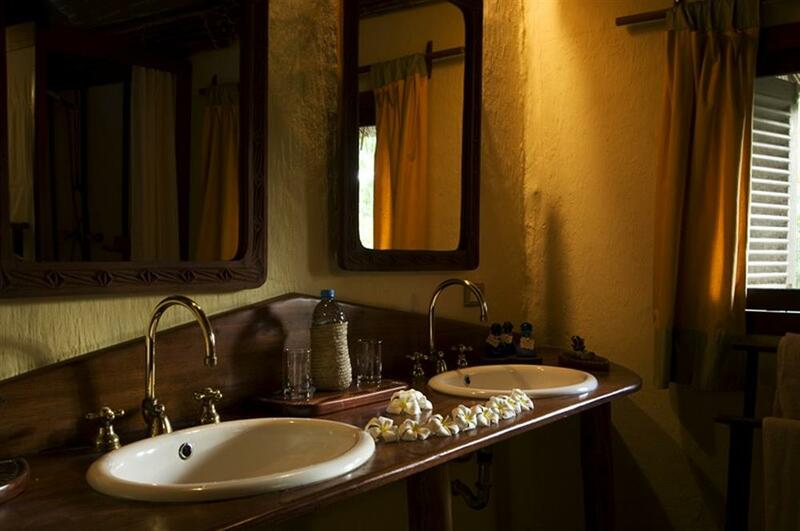 The rooms are furnished with carved and antique pieces, and both twin and double beds are available. 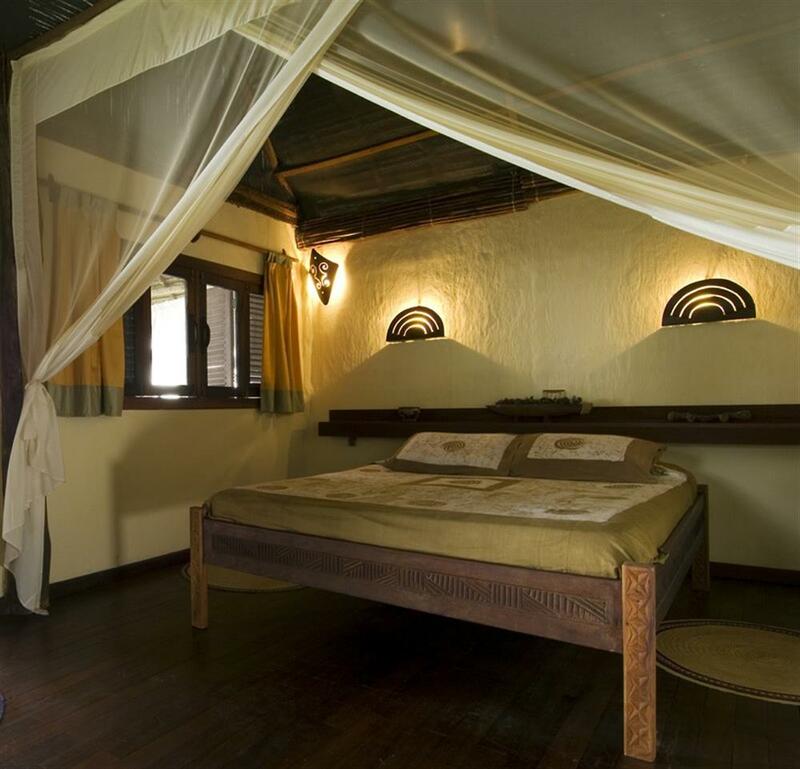 Two bungalows are family suites, containing two rooms separated by a shared bathroom and a small corridor for privacy. 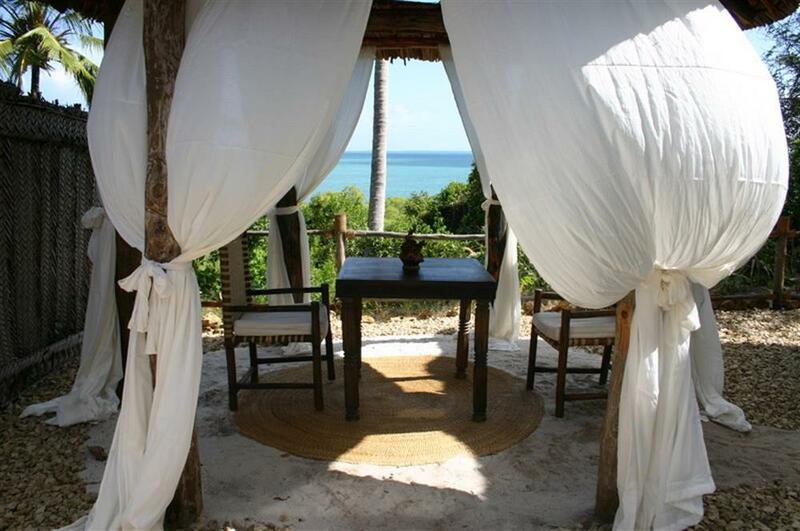 The large private verandas are furnished with a Zanzibari day-bed, chairs and a coffee table. All bungalows are self-contained, and all have ceiling fans to keep them cool. The cuisine at Pole Pole is a combination of diverse culinary traditions and cultures, with an Italian touch of class. Swahili dinners are served once a week, or upon request. The resort caters for special dietary requirements whenever possible. Most of the food served is organically grown and bought on the island to help fishermen and farmers benefit from tourism development. Set apart in the sunniest stretch of Pole Pole and surrounded by gently swaying palm trees, the swimming pool is shaped by a series of circles and set in a beautiful locally-sourced coconut wood deck. Its design is reminiscent of a traditional Arabic sailing dhow, with weathered parts of old sailing boats integrated into its features. 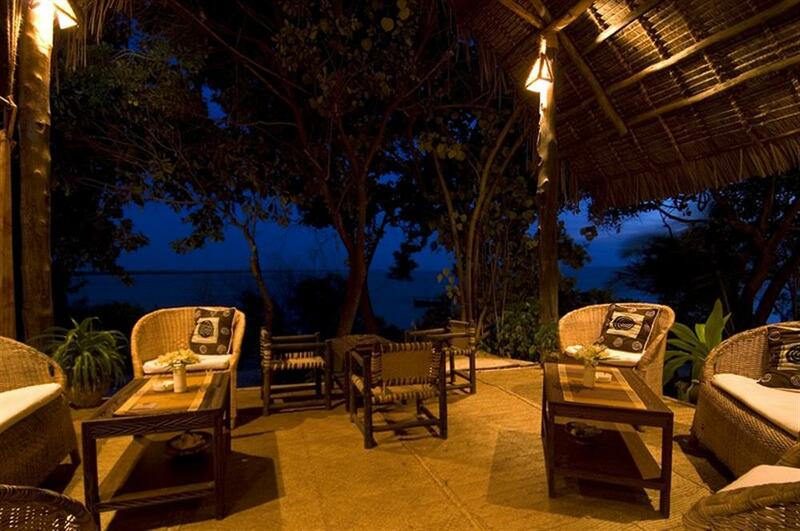 It is partially shaded by a dramatic dhow sail rigged up on old masts, and a bar area and shaded seating area are also incorporated into the surrounding garden for comfort and convenience. The Mafia Archipelago and the delta of the Rufiji River form one of the most interesting marine ecosystems and coral reefs in the world. The area has a high bio-diversity and is considered an important habitat for endangered species. There are over 400 species of fish. 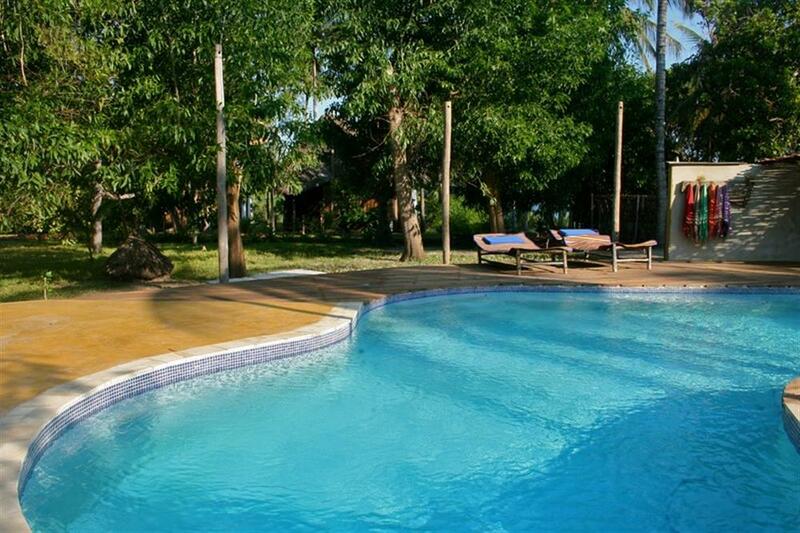 On land the rich vegetation is dominated by large palm groves, baobabs, mangroves and fruit trees. The wildlife is extremely varied; monkeys, small antelopes, wild pigs, bushbabies as well as a small colony of elusive hippos. There are also countless types of birds. The warm, safe waters of the inland bays and lagoons are a paradise for both expert and beginner scuba divers as well as those simply wishing to snorkel. Mafia Island Marine Park was established as the first Marine Park in Tanzania and covers a surface of 821 km2. There are different types of activities or excursions: by boat, by 4x4 car or walking and light trekking. 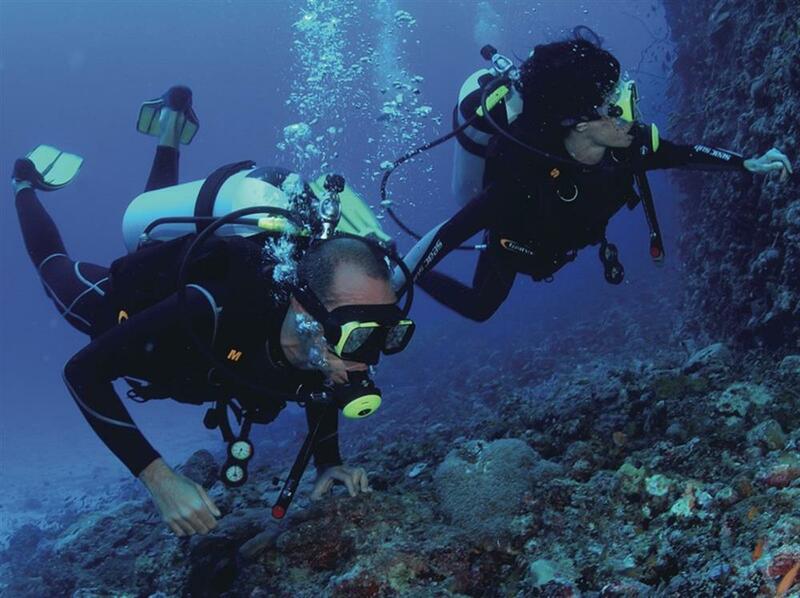 The activities in the marine park include scuba diving, snorkeling, sailing and visiting the local villages. Pole Pole organises boat excursions and picnics to isolated islets, sandbanks or islands every day, according to the tide. The Diving Centre provides PADI ederations' certificates (medical certificates are mandatory to do a beginner's course). The excursions by 4x4 take you right across the island through villages and changing landscapes up to the northern tip where a lighthouse stands.